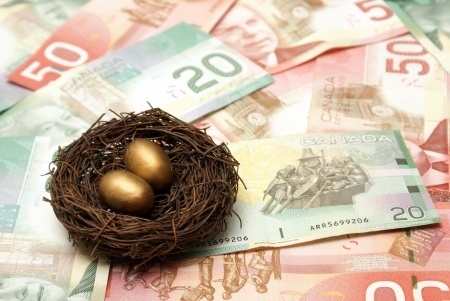 For many Canadians, the new retirement reality is that there will be no such thing as a full stop retirement from working. The reasons for this are varied and many: from our increased longevity (see Part 5 of my 6 part series on How Much Money do I Need to Retire? Heck if I Know or Anyone Else Does! ), to the realization that a sedentary lifestyle in retirement leads to boredom and a much higher probability of an early death to the disappearance of gold plated defined benefit contribution plans. 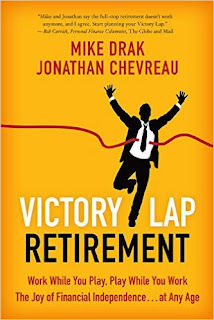 In their recent bestselling book, Victory Lap Retirement, Mike Drak and well known writer/columnist Jonathan Chevreau, discuss a new retirement paradigm, in which retirement includes a personally determined balance of work that is enjoyable, fun and stimulating and leisure. I really enjoyed this book and the creative cartoons. The authors suggest the book should be read by everyone including millennial's and while I agree it would be a great read for a millennial (if you could get them to read a book with retirement in the title), this book resonates with baby boomers who will be retiring in the foreseeable future or have recently retired. I found it almost scary how many insights and comments the authors made throughout the book that struck a chord with me. 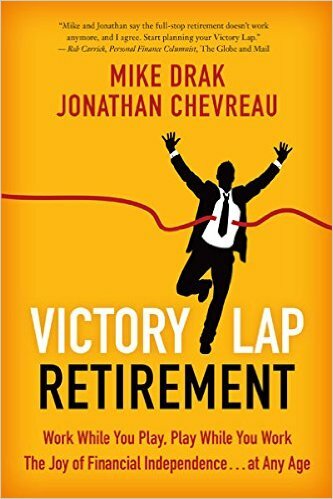 Mike and Jonathan suggest that financial planning fails without life planning and this book while integrating the former is really about the later and that is what makes it unique. The book is truly holistic, dealing with the importance of physical health, mental health, spiritual health and how vital it is to never stop learning (as my father-in-law always says, “If you’re not learning, you are forgetting”). The authors note, a Victory Lap “gives you the opportunity to start over and design a new life for yourself, but without being limited by your job or responsibilities to others". 4. Prevents boredom, a huge issue for many retirees. I love the above quote. It is also the essence of the book. Victory Lap Retirement is predicated upon achieving “Findependence” (a term coined by Jonathan that means you have achieved financial independence and you work because you want to work and not because you have to work) and thus, you have the confidence to focus on creating a lifestyle of work and play without financial stress. 1. Significant savings are required to cover annual discretionary expenses. 2. People such as me, who do not ascribe to the frugal lifestyle, are not even close to achieving Findependence. In my case, as I have discussed many times on the blog, my goal, in part because I had a father die young, is to live my life to the fullest while healthy (see my various bucket list posts including ones on Pebble Beach and my Safari) but at the same time, be cognizant of building up a retirement nest-egg. I will not achieve Findependence based on my "live while you can" lifestyle, that converts what many would consider discretionary expenses into non-discretionary expenses. Thus, as I told Mike (whom I knew when he was a banker and not a famous author), while I understand why he and Jonathan consider Findependence the cornerstone of retirement, I think they should ensure that they convey the message that the Victory Lap philosophy is not reliant upon reaching Findependence, although it clearly makes the Victory Lap a wind-assisted one. The one other issue that I don’t think the authors contemplated, is that many business people and professionals who enjoy what they do and would like to continuing doing so in retirement, albeit at a slower pace, are prevented doing such, by non-compete clauses when they sell their business or retire from their firms. I am getting picky here; the book is a great read and I thoroughly recommend it. Mike has graciously provided me two books to giveaway to my readers. 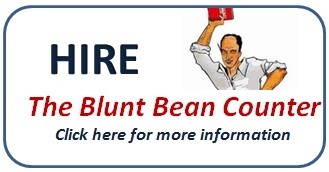 If you are interested in a copy of the book, email me at bluntbeancounter@gmail.com by February 6th and I will notify the winners by email on February 7th. When I look back five or ten years, I am just astounded by the pace of change, both technologically and otherwise. The impact of these changes on how I practice and how my client's conduct their business affairs are truly astonishing. When Katy Basi wrote a guest blog post in 2014 on New Will Provisions for the 21st Century - Reproductive Assets, I remember saying to myself, this is incredible, we now have to consider reproductive assets in our wills. Today, I have the same feeling. Eddie Kehoe of RDA Insurance is writing on the need for cyber insurance. Who the heck would have ever envisioned such a need ten years ago. Maybe you would have, but I certainly did not. Anyways, if you own your own business, you should carefully read this blog post and consider whether you need cyber insurance if you do not already have such insurance in place. 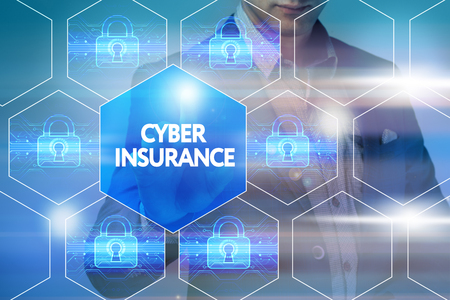 If I was to ask you to consider purchasing a cyber insurance policy for your business, your first response – more than likely – would be “why do I need this, I’m not Target, Sony or Home Depot?”. 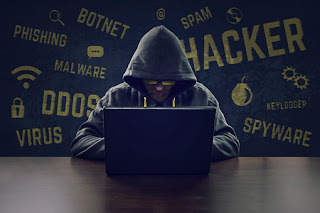 Many of us have learned about cyber-attacks from the high profile breaches reported on CNN and the other news networks. What the news networks don’t often report is that breaches are occurring to smaller business every minute in Canada today. In addition, since the protection and firewalls of Multi-National corporations are often very good, cyber attackers often attack these companies indirectly through Trojan horses carried in by their smaller suppliers. I would suggest your business is likely out of business if your company indirectly led to an attack on one of these large companies. 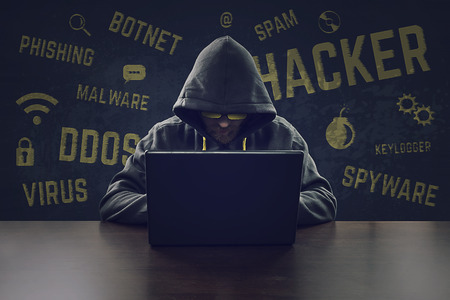 The International Cyber Security Protection Alliance Statistics reported, in 2013, that businesses with less than 250 employees accounted for 31% of the total data breaches reported. Another misconception is that hackers are responsible for all cyber and data breaches. A 2016 NetDiligence Cyber Claims Study reports that insider involvement accounted for 30% of the incidents, hackers caused 23%, malware/virus 21% and third parties (vendors) 13% of incidents. In short, humans are the weak link! Virtually every business sector is vulnerable; Healthcare (19%) and professional services (13%) were the most breached sectors followed by non-profit (11%), financial services and retail (10% each), with the manufacturing and construction industries trailing not far behind. Theses breaches can cost your business many thousands of dollars along with its good reputation. Impending changes to Canada’s Personal Information Protection and Electronic Documents (PIPEDA) will carry the biggest penalty to many. From 2017 (exact date yet to be determined) PIPEDA will hold companies responsible for the mandatory notification to individuals that their personal information has been compromised following a data breach. No matter the severity of the breach, all clients must be notified. Insurance companies estimate that the average cost per notification is in the region of $2 per individual. So, if your business is amongst the 68% of Canadian businesses holding the personal information of others the cost to notify these individuals is not an insignificant amount. Identity theft resulting from lost or stolen SIN numbers or credit cards, driver’s license or financial information? A hacking that results in the theft of confidential information? A lawsuit stemming from a security failure? A lawsuit alleging trademark or copyright infringement? 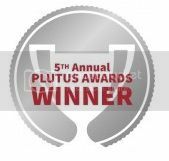 A lawsuit alleging invasion of privacy, defamation, or product disparagement involving information residing as email on laptops, flash drives, servers or on the internet? Business interruption due to a security failure or internet virus? The transfer of an internet virus and the resulting fall out? Costs related to privacy notification, crises management and disaster recovery? So, if we leave organized hacking groups to one side, there is a check list that companies should use to mitigate the possibility of a data breach occurring to them. Allow employees to take laptops off site? Allow employees to take paperwork off site? Allow employees to use USB sticks or other portable memory storage? Allow employees access to social media on computers in the office? Allow sensitive printed materials to leave the office (even if en-route to a meeting)? Vet all company postings on the company website or social media? Erase all data from the hard drives of devices replaced? Ensure that all paper maters are shredded and disposed of adequately? 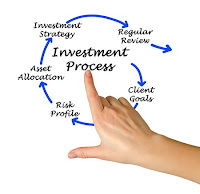 Coverage for loss of money or securities due to a fraudulent transfer. Third party coverage from a failure of security, including theft of a mobile devices and system intrusion. Coverage extended to outsourced data processing and data storage. Coverage for loss of income and the extra expense incurred to restore operations as a result of a computer system disruption caused by a virus or unauthorized computer attack. Cyber risk is a very real threat to your business continuity. The statistics and the real life stories show that what you thought was only headline news, may well end up on your door step. Eddie Kehoe is a commercial insurance broker with RDA Insurance who specializes in cyber insurance. Feel free to contact Eddie directly at EddieK@rdainsurance.com or 905-652-8680 Ext 2379. The above blog post is for general information purposes only and does not constitute insurance or other professional advice or an opinion of any kind. 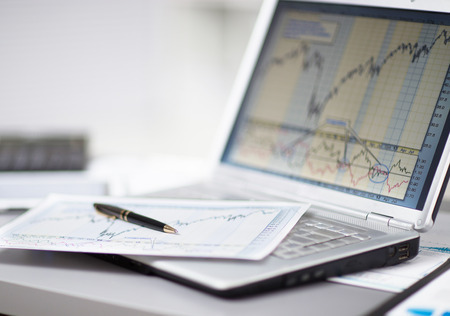 Readers are advised to seek specific insurance advice based on their business circumstances.